Caroline Bar is an Associate in the firm’s Philadelphia office. She focuses her practice on complex civil litigation cases, representing individuals and their family members in cases involving medical malpractice, nursing home neglect, defective or dangerous products and various other personal injuries. She is also part of the NCAA head trauma litigation team. 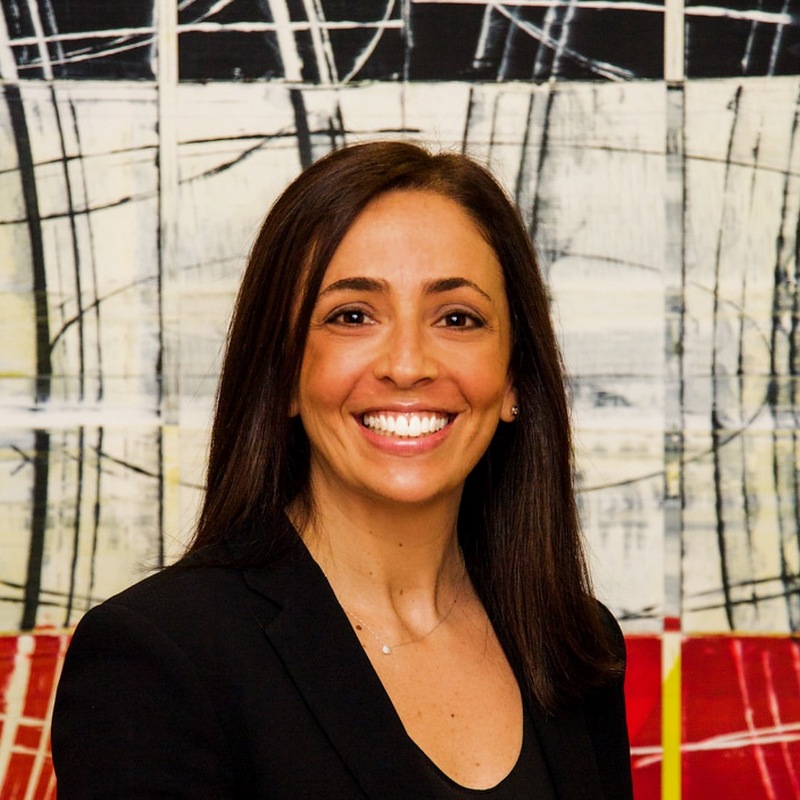 Prior to joining Locks Law Firm, Caroline worked as an Associate attorney at two Philadelphia law firms representing physicians, hospitals, hospital employees and health systems in medical malpractice litigation. She also worked as an Assistant Defender for the Defender Association of Philadelphia, where she represented indigent clients in criminal matters in Philadelphia Municipal Court and Court of Common Pleas. Caroline graduated from George Washington University Law School, With Honors, in 2003. While there, she served as Articles Editor of The Journal of Energy and Environmental Law. After graduating from GW Law School, Caroline served as a Law Clerk to the Senior Judges in the Superior Court of the District of Columbia. Caroline is admitted to practice in Pennsylvania, New Jersey and the United States District Court for the Eastern District of Pennsylvania. She currently volunteers with the Philadelphia Bar Association’s Advancing Civics Education (A.C.E) program and has served as a volunteer attorney with the Pennsylvania Innocence Project and the Support Center for Child Advocates. Outside of work, Caroline enjoys traveling, reading and photography. She also enjoys running in Philadelphia (and any other city she happens to be visiting), exploring the city’s museums and shops and trying out its many wonderful restaurants. She is an avid fan of all Philadelphia sports teams.